British supermarket giant Waitrose rubbed customers the wrong way with misleading Easter ducklings. 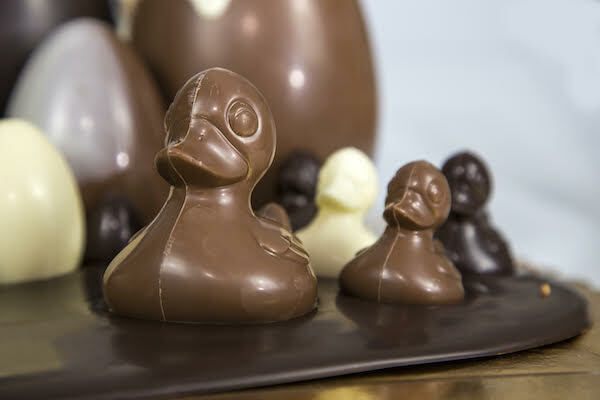 The trio of chocolate ducklings seemed innocuous initially, with one made of milk chocolate, the other of white chocolate and the last one of dark chocolate. However, some customers have taken offence at the labeling. The milk chocolate duckling was labeled ‘Crispy’, while the white chocolate one was ‘Fluffy’. It was the dark chocolate one, ‘Ugly’, that upset shoppers. A Waitrose spokesperson explained in a statement obtained by The Sun that ‘Ugly’ was a reference to the Hans Christian Anderson fairytale The Ugly Duckling, where a brown duckling eventually grows up to become a beautiful swan, and that there was no ill-intention with the name given. However, as customers were not convinced, Waitrose has since repackaged the chocolate ducklings without the labels. Those who wish to buy the confectionaries can now get the “non-racist” ones in time for Easter.